I took a road trip last weekend and wanted to be able to access plenty of podcasts to keep me occupied during my long drive time. I thought about how there are a number of great third-party podcast apps out there. So many, it is hard to choose which one is my favorite. 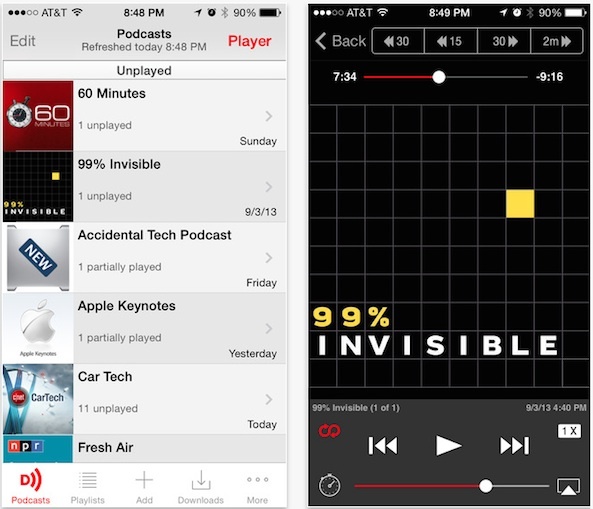 Basically, the differences between most podcast apps are the user interface and features. It all depends on your personal taste. 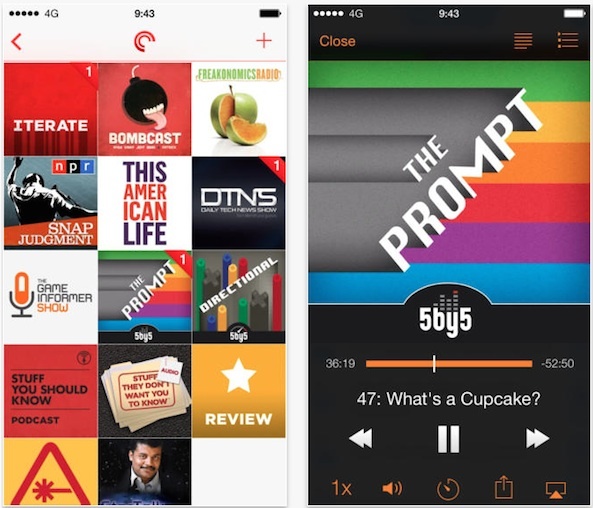 Check out our list of the best podcast apps for iPhone and see which one you think is tops. 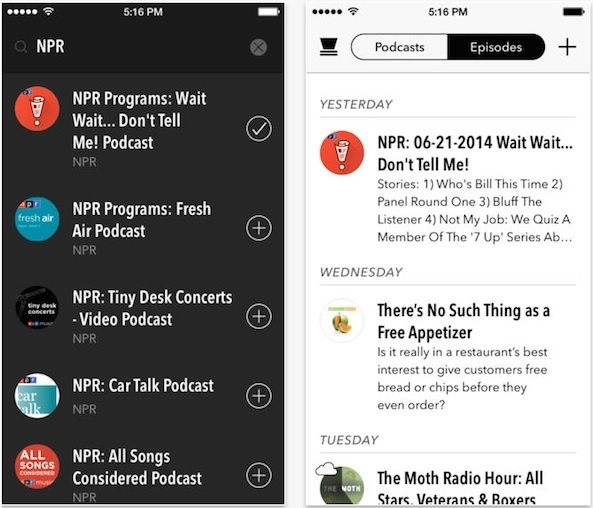 This app allows you to manage and customize your podcast subscriptions, make smart lists, and bookmark favorites. The media player is designed to look great and make it easy for you to navigate the controls. If you are on a road trip, download episodes for offline listening. You can even create a playlist with different episodes so you don’t have to keep selecting something new to listen to. 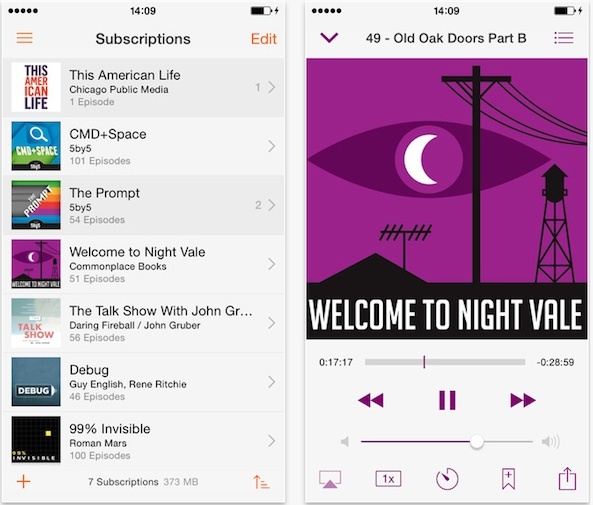 You can import your podcasts from iTunes, or add them from other podcast clients. This app is available for free. This app makes it possible for you to check out new podcasts based on release date so you can always listen to the latest episodes. The continuous playback feature keeps the stream going while your hands are busy doing other stuff. 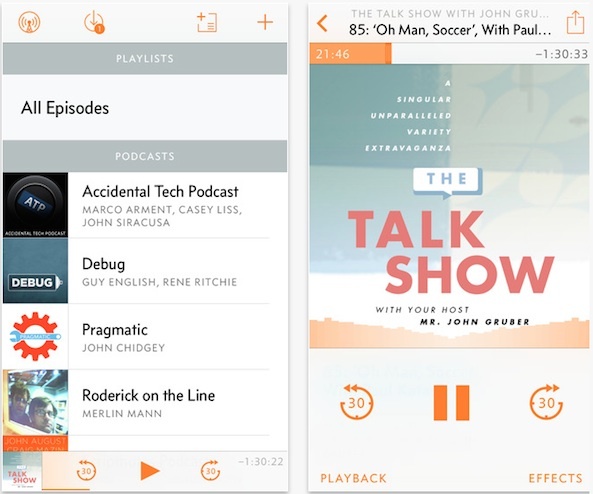 You can view your podcast themes in full screen mode and control them using a smooth gesture-based interface. The notification feature lets you know when a new episode is out and the sleep timer lets you listen as you fall asleep. Castro boasts having the best voice-optimized playback algorithm for a super clear sound. This app is available for $3.99. Do you have trouble remembering to download podcasts and find yourself having to hurry up and update before leaving work on Monday morning? This app downloads updates automatically so you don’t have to worry about remembering to. 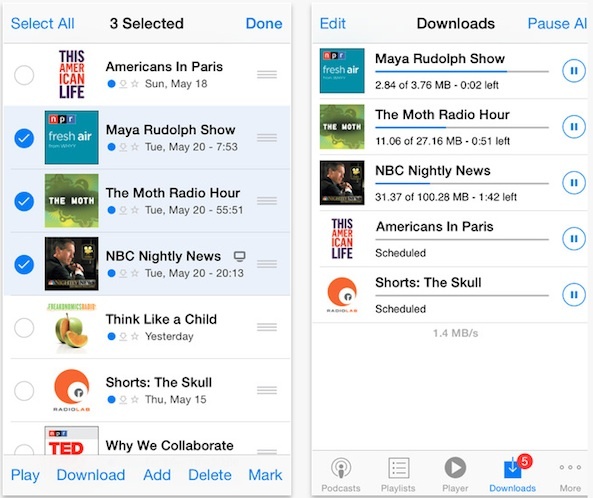 You can filter episodes by unplayed, downloaded, and even customized categories. 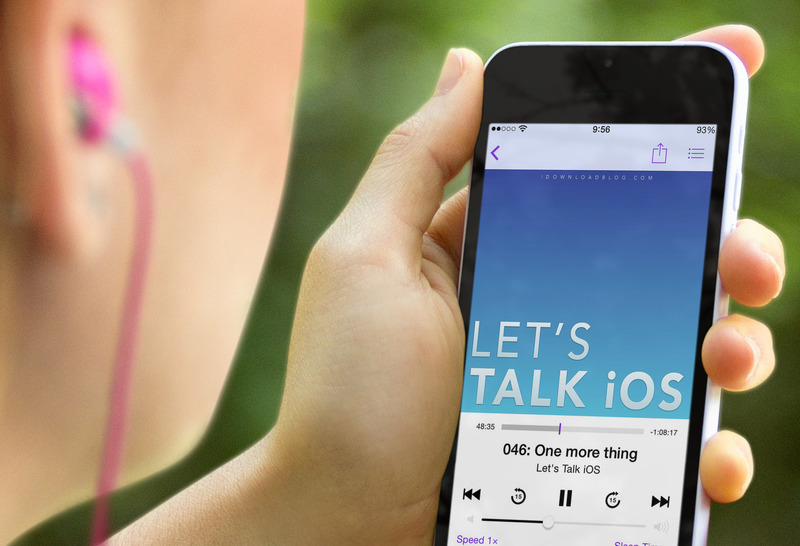 You can control the podcasts via Control Center, Lock screen, and more. The discovery portion helps you find new podcasts that are based on popular and trending content, featured networks, and more. This app is available for $3.99. 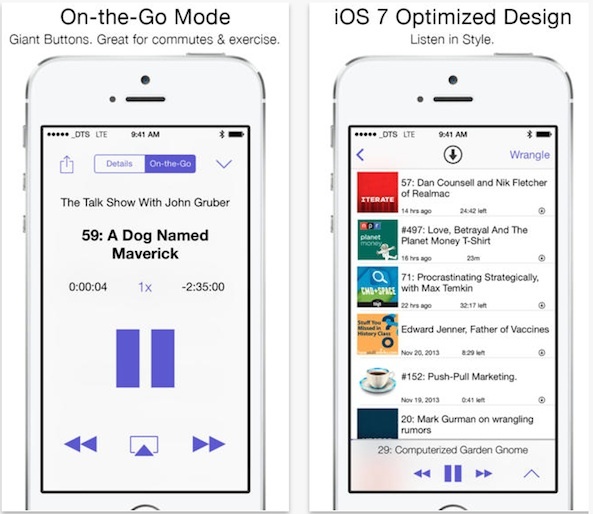 In addition to offering easy-to-find content, this app makes it simple for you to download podcasts for offline listening, which is my favorite feature of any podcast app. You can search for and subscribe to podcasts, create custom playlists, and get notifications when new content is available. Additional features, like Voice Boost, Sleep Timer, and adjustable playback speed are available for $4.99 extra. This app is available for free. 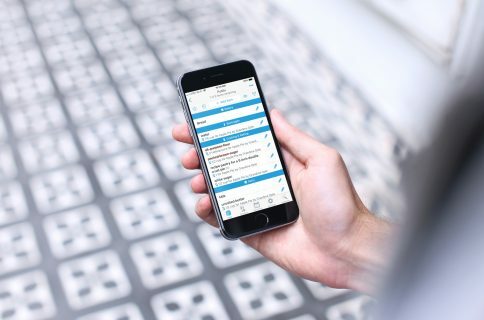 This app makes it super easy for you to download podcasts that aren’t easy to search for. You can enter a direct URL so the podcast you are looking for can be quickly downloaded without searching. You can also customize when podcast feeds are updated based on your location or schedule. Create and edit playlists that include whatever episodes you want. You can also stream episodes without downloading them if you are one of the lucky ones that still has unlimited cellular data. This app is available for $2.99. For fans of a simple interface, this app will win you over. You can subscribe to the podcasts you like and background syncs and downloads will happen automatically. On-the-Go mode adjusts the interface so you can easily access playback controls with big buttons. You can even customize On-the-Go to activate when you connect to your car or headphones. Motion detection on the iPhone 5s and higher will trigger automatic playback so you don’t have to fuss with controls while jogging. You can subscribe to five podcasts for free or upgrade to unlimited for $1.99. This app is available for free. The incredibly simple interface of this app makes it easy for you to manage your massive podcast subscriptions, or start an obsession from now on. The app automatically downloads new episodes in the background and you can even play pre-downloaded content when offline. Create playlists and find episodes using filters and sorting options. Subscribe to a podcast feed using the URL. Import your iTunes subscriptions with one tap. This app is available for $2.99. 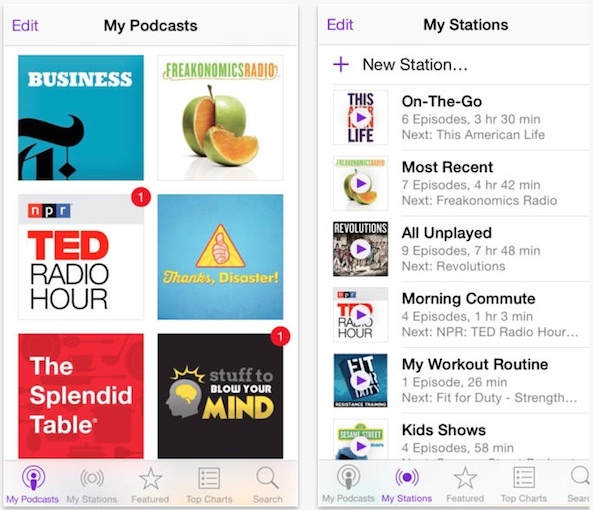 Apple’s Podcast app comes stock as of Sept. 17 with iOS 8. Some of my friends complain about it, but frankly, I think the app gets a bad rap. It works great and has all of the features I need for getting the most out of my podcast listening experience. You can listen and subscribe to podcasts, stream while online, or download to listen to offline. Have Siri play back specific episodes, adjust playback speeds, and use the sleep timer to automatically shut off at the end of an episode. Create custom stations, On-the-Go playlists, and pick up where you left off on any device. 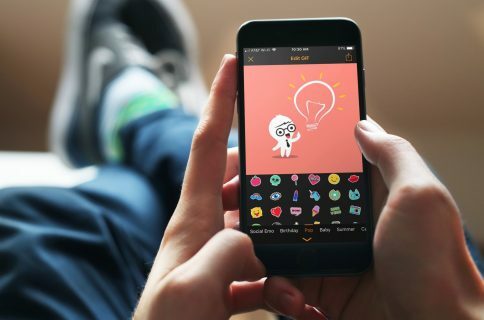 This app is available for free (and already on your device if you’ve downloaded iOS 8).